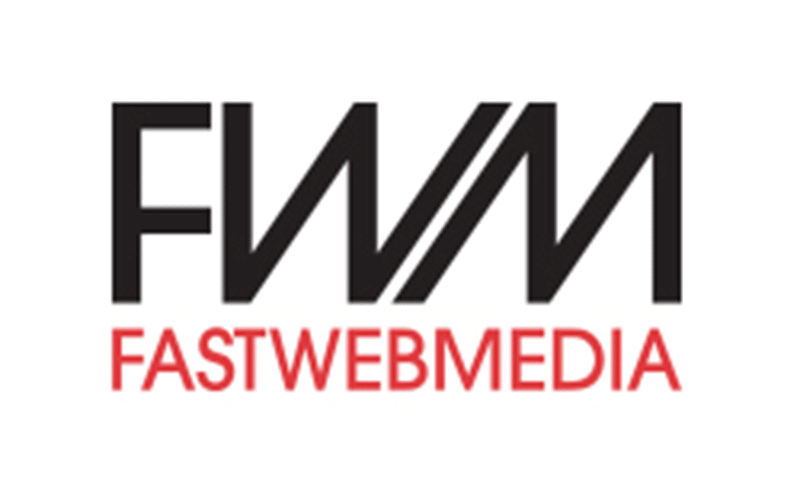 Fast Web Media is an award winning digital media agency, with offices in London and Manchester. It wanted to get a deeper understanding of how it sat in the marketplace, and how best to position itself for excellent results. We helped the agency understand its competitors and pricing, developed propositions for the business and how to position itself with new clients as well as create a marketing plan with both divisional priorities and cross selling opportunities, as well as a business development plan with key action points. This piece of work helped Fast Web Media win awards, drive client relationships and grow exponentially.